AL-REHAB al-rehab Company was founded in 1975, the keynote of the creators of the brand was the production of high-quality perfume. 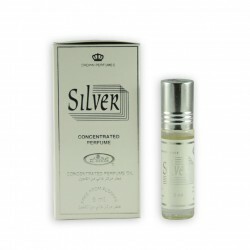 Currently, Al-Rehab is one of the most recognized brands in the world, and created its perfumes are certainly unique and one of a kind. 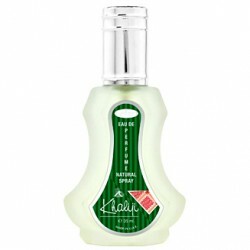 Brand perfectly adapts to the needs of customers, using its long experience in the perfume industry. 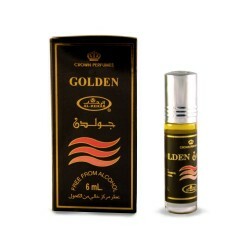 Special famous are concentrated oils Roll on 3 ml and 6 ml. Country of Origin: Saudi Arabia. Nabeel Nabeel company composes aromas since 1969. 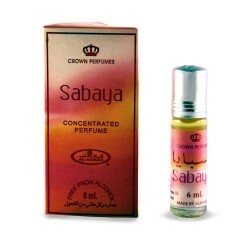 Perfume oils, Which are one of the variants of product brand Nabeel, have become extremely popular thanks to the unique and sensual fragrance compositions,. Perfums There are 16 products.